CHICAGO, IL --- The largest field of the first-ever season of the United States Formula Three Championship Powered by Volkswagen will converge on the temporary circuit at San Diego, California, November 3-4-5, 2000, for the final two races of the 2000 championship series. A record fourteen entries have been received for rounds ten and eleven. Seven car/driver combinations are regular entrants in the USF3 series. 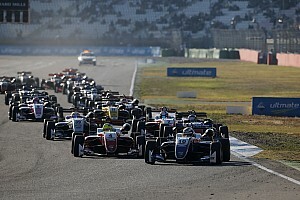 Seven additional entries represent the International (Mexican) Formula Three Championship. Three different race car makers will present models on the grid: Ralt, Dallara and Reynard. All of the cars will be powered by Volkswagen 2.0 liter race engines. "Basically, because there are lesser restrictions, the Mexican motors will have more horsepower," said Bertil Sollenskog, the engine builder of the USF3 spec engine. "However, our USF3 motor is a highly advanced race engine and it is powering some of the latest sophisticated racing cars (Dallara and Ralt). It should be a good compromise for some exciting racing." The Mexican guests will include some of the front-runners of the series south of the border; including brothers Luis and Ricardo Vargas. The Mexican contingent also uses an older spec Reynard 933 chassis. Four drivers still have a mathematical opportunity to win the inuagural USF3 crown: Stuart Crow, Adam Andretti, Luciano Gomide and George Frazier. Crow, who drives the only Ralt in Formula Three competition worldwide, has won three races this season. He holds a slim four point lead over Andretti going into San Diego. Gomide is the winner of the last five consecutive races. Frazier, although he has no race wins, has been a consistent performer all season. 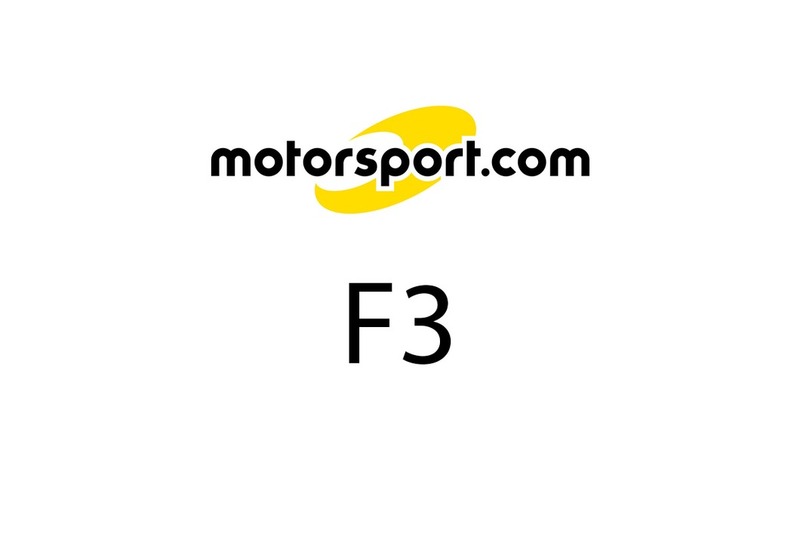 Although USF3 and International F3 will be racing with each other at San Diego, they will not be racing against each other. Both championships will race for its own series' points respectively. "We still want to win the overall race," said Ivan Chimal, team manager of the Vargas Racing Team. "It is a matter of pride. We want to show the world that Mexican Formula Three is competitive too. We have very good race drivers in Mexico." 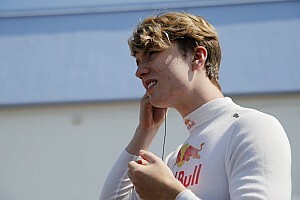 Chimal added that CART star Adrian Fernandez is a product of International (Mexican) Formula Three. American driver George Frazier countered, "Yes, we are concerned. We do not want to be embarrassed by our Mexican friends. 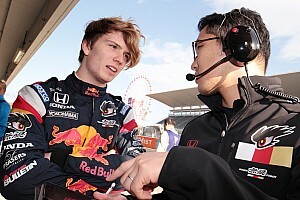 All of the USF3 drivers must be mentally prepared to run at optimum peak." Another American driver, Paul Jenkins, voiced similar concerns, "I think it must be our goal to have each and every USF3 driver ahead of all the Mexican drivers. I do not want to be a poor host, but that is the reality of a race of this kind. We are here to win individually and as sort of a team." The International (Mexican) Formula Three Championship will have one round left after San Diego, at Mexico City in December. The two groups are considering several joint rounds during the 2001 season if their San Diego experiment is a success.